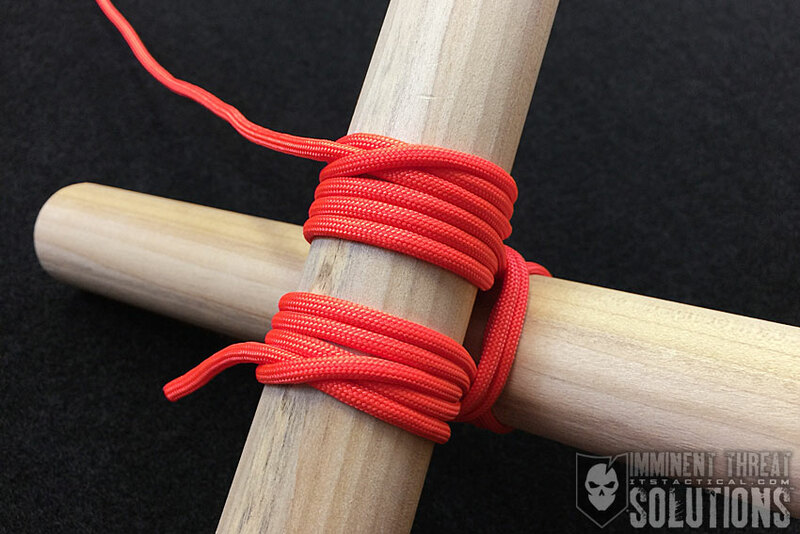 On today’s Knot of the Week, we’ll be going over the Shear Lashing, or Round Lashing as it’s sometimes called. One of the most common uses is to lash together a triangular A-frame for rigging a block and tackle. Additionally, you can join spars together to create a longer spar for use in a flagpole. When constructing a flag pole, there are a couple of different options with a Shear Lashing. 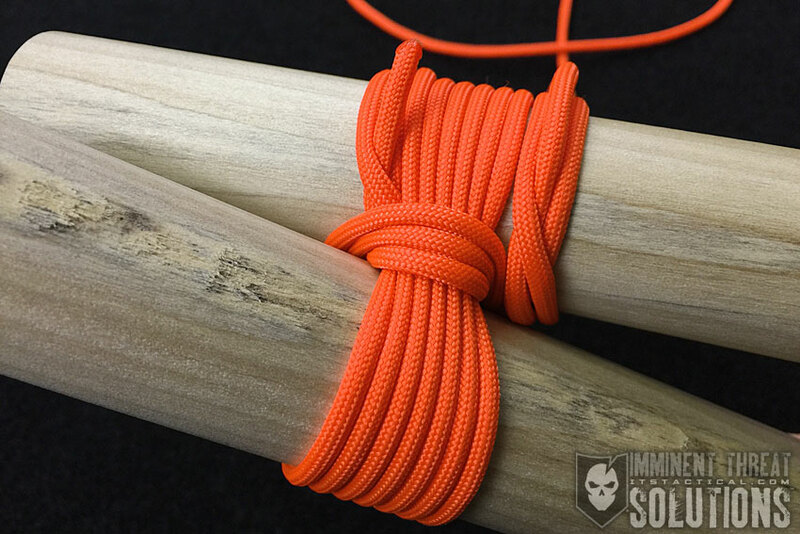 One is utilizing two Shear Lashings, both tied in the method described in the embedded video below. Another method is to exclude the frapping turns to secure the spars tighter together, since the frapping turns spread the spars apart more. 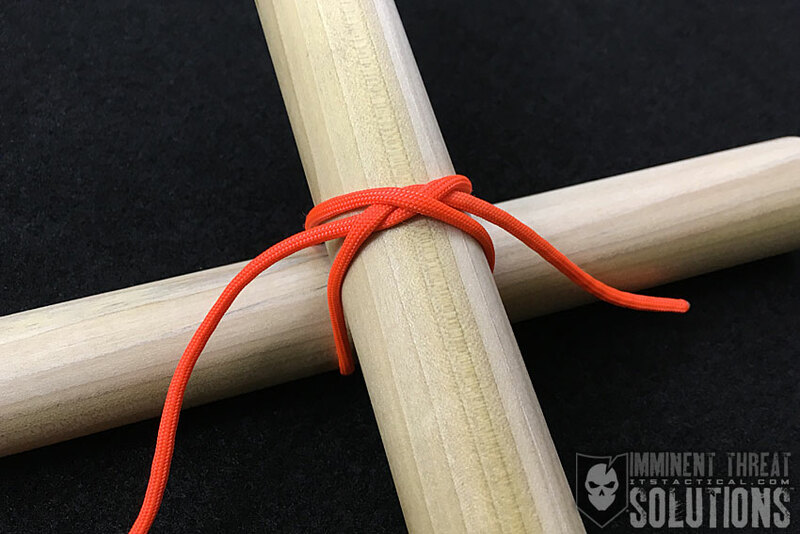 If the spars you’re joining together will be weight-bearing, defer to using a Square Lashing which is designed to hold weight. Think of the Shear Lashing as what to use on flooring of a structure and not necessarily the walls.